OK, so the last thing we’d want to see is a lick of flames anywhere in the vicinity of the mighty Bow, and it’s been a while since we burned any effergies of dissenters (although it’s a trend I can see making a comeback), but Bommie Night’s a Friday this year, so we’ll be throwing the doors open and making the most of the best spot in the park. 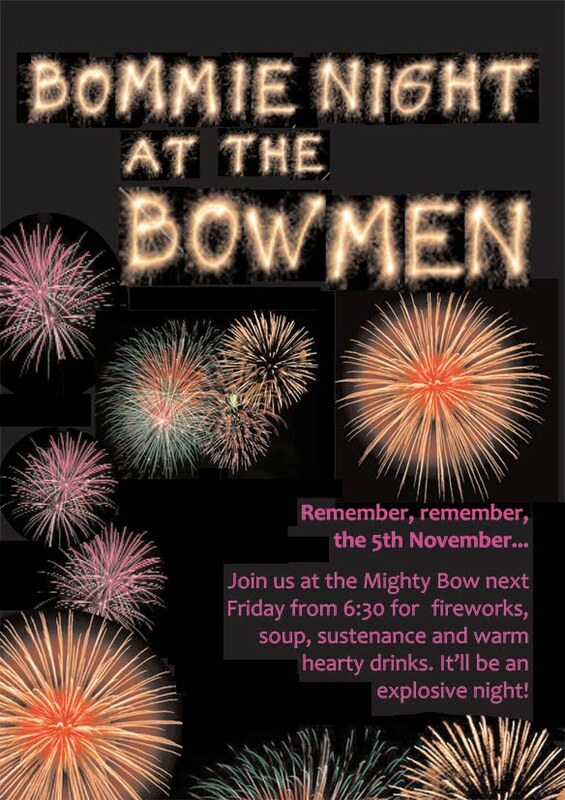 Fireworks will be lighting up the sky from 7:30, so come down to the MB first, keep warm, sup some hot wine or soup and make the most of our location, location, location. This entry was posted in Bommie Night, fireworks, Sefton Park, tennis club. Bookmark the permalink.